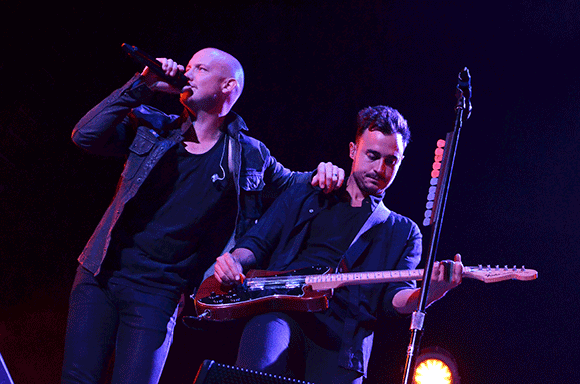 Alternative Rockers – The Fray & American Authors are coming to The Wiltern on Monday 24th October 2016! The Fray will be bringing their brand newly never heard before single "Singing Low" to the stage, so fans will get to hear their new songs live. Through the Years: The Best of The Fray will also be coming out in November, so don't worry you can also catch all the classic songs you love and adore such as "How to Save A Life" "Look After You" "Over My Head!"